Today is a very special day. So important that it ranks up there with Ash Wednesday and that awesome made up holiday that we get for no reason in August. 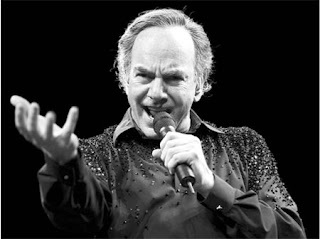 TODAY IS NEIL DIAMOND'S BIRTHDAY! 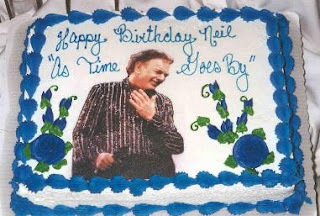 I just found out that every year in Chicago this lady throws a Neil Diamond birthday party. I've never been so upset about not living in Chicago. I would SO be there! They eat birthday cake with his face on it! What are the chances? Well one in 365 I guess. But it's still cool. OH, JANUARY! YOU KIDDER, YOU!!!! You're no good, baby. You're no good. I too appreciate your friendship. An open letter to the new furnace in my house. Who needs a qualified physician anyways? An open letter to January. Lies and the lying liars who tell them.